Asbestos is the word that defines a group of six natural minerals including actinolite, amosite anthophyllite, chrysotile, crocidolite and tremolite. A Greek word that means inextinguishable, asbestos was first used in the 1800s and since then, it was widely used in the construction industry due to its excellent strength, flexibility, and heat-resistant properties. These properties made it the only material that can be woven into cloth and it’s no wonder that a 1940 Life Magazine regarded it as the magic mineral. 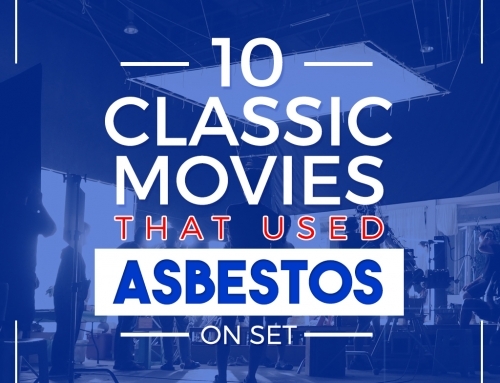 In the 1980s, the use of asbestos has been banned. 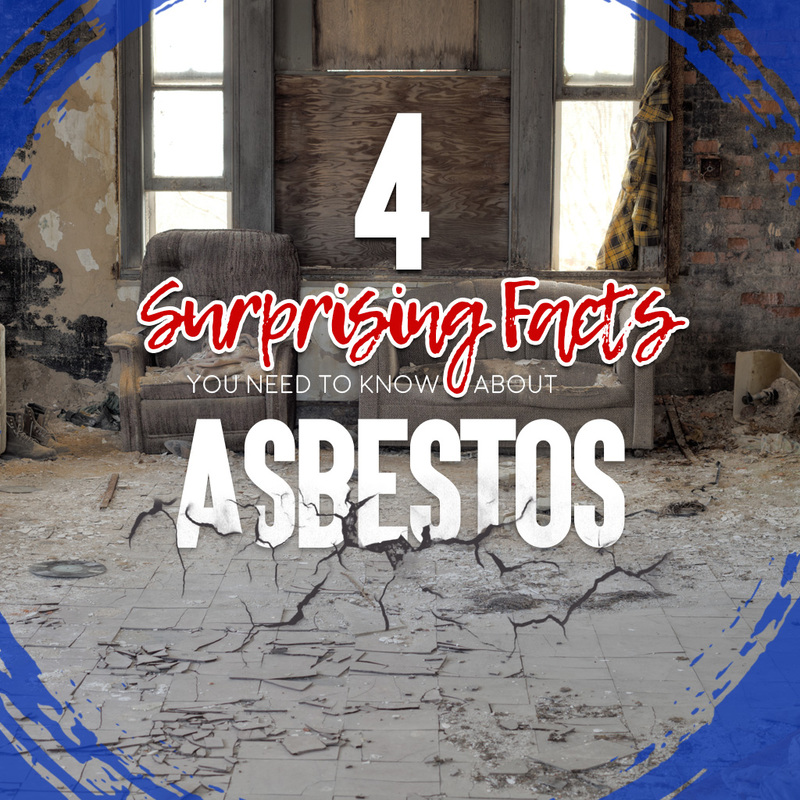 At the time, it was discovered that asbestos fibres can lodge in the lungs and remain dormant for decades before developing into serious illnesses such as lung cancer and mesothelioma. Despite being revealed as a carcinogen, the substance was not completely banned. In fact, it’s still being mined in countries like Russia and China and is still being used for construction in Canada. 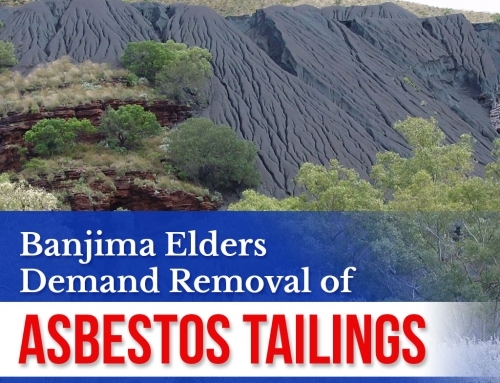 However, in countries like Australia, asbestos is prohibited. Despite the bania, materials containing this mineral are still being discovered in the country. Aside from being a popular construction material, asbestos was also present in many consumer products. Chrysotile or white asbestos was used to create artificial snow under the name White Snow Magic or Snow Drift. In fact, it was also used in the 1939 Wizard of Oz film during the poppy field scene. Additionally, asbestos also used to make up cigarette filters, cosmetic products, talcum powder, crayons, toothpaste and 5,000 other consumer products. 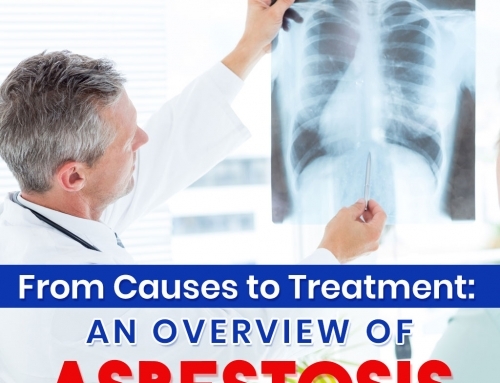 A mesothelioma is an aggressive form of cancer that is linked to exposure to asbestos. Since 1984, the number of people who succumbed to this disease has tripled, amounting to an average of 43,000 deaths across the globe annually and the number is consistently on the rise. Sadly, the UK has the largest number of mesothelioma incidents. It is estimated that there are about 2,000 mesothelioma patients in the UK and one of them dies every 5 hours. Did You Know? In 1924, a Rochdale factory worker named Nellie Kershaw died due to pulmonary asbestosis. It is the first recorded case in medical literature. At the time of her death, asbestosis was not yet a recognised disease. However, this led to the publication of the Asbestos Industry Regulations in 1931. Despite the continuous rise on the number of deaths caused by asbestos-related diseases, there’s still far too little awareness of the dangers of the carcinogen. 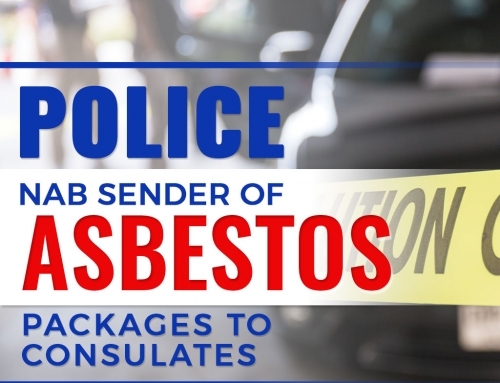 In fact, amidst the law that requires the location of asbestos in public establishments, there’s currently no rule that requires the identification of asbestos in residential areas. 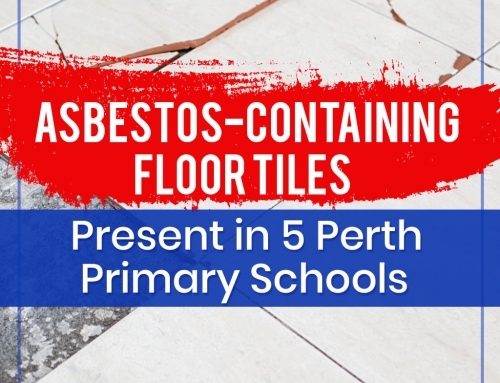 If you have a vague information about the dangers of asbestos, a basic asbestos training should be in order to keep you safe from the potentially deadly substance. Did you find this article helpful? Let us know in the comments.